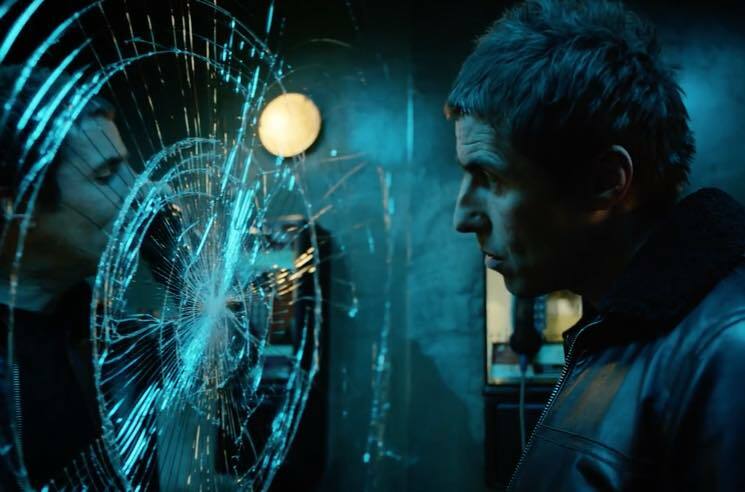 Things are looking increasingly bleak for Liam Gallagher's clothing brand Pretty Green, which is now reportedly set to go into administration. According to various media reports, the announcement is expected to officially arrive next week, effectively putting the ex-Oasis singer's brand on life support and even killing it off entirely. Today Pretty Green filed a notice of intention to appoint Moorfields Advisory to helm an insolvency process, Sky News reports. According to the publication's sources, Pretty Green only has one week to secure new investment in the fashion brand. If a buyer is found, a deal would be brokered after administrators have been appointed. This follows the news earlier this week that Pretty Green was under review and "considering all options" with the help of Moorfields. On the bright side, Sky News reports that there has been some interest from potential bidders to take over since Moorfields began working on the process earlier this month, apparently under the codename "Project Sky." The corporate advisory firm, which oversaw Toys R Us UK's insolvency last year, is understood to have told interested parties that Pretty Green's business and assets would not be sold solvently. That is likely to mean that Mr Gallagher's shareholding in the company he set up in 2009 is worthless.